Sunshine Coast communities of Gibsons and Sechelt serviced. 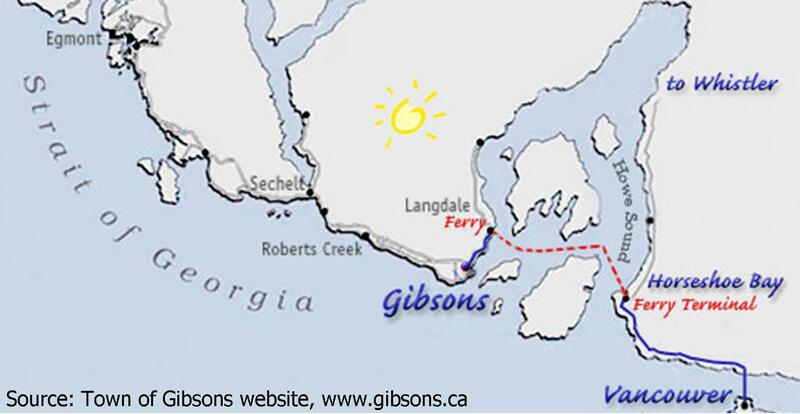 - C&C Property Group Ltd.
» StrataBlog» Sunshine Coast communities of Gibsons and Sechelt serviced. Sunshine Coast communities of Gibsons and Sechelt serviced. C & C Property Group announces that they are now providing strata management services to the Sunshine Coast communities of Gibsons and Sechelt.